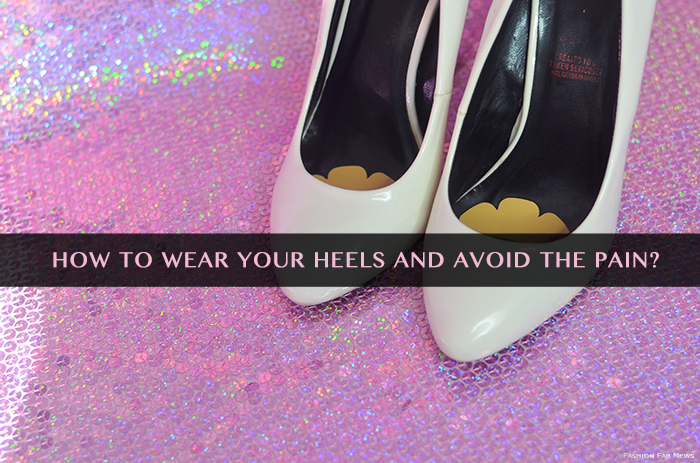 How To Wear Your Heels And Avoid The Pain? 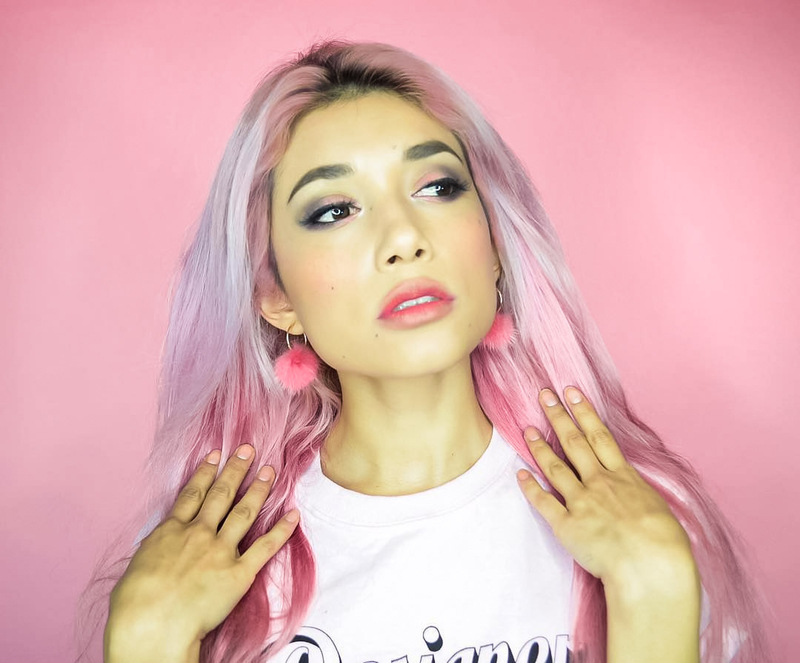 | Fashion Fab News - fashion, beauty, celebrities, designers . How To Wear Your Heels And Avoid The Pain? I am a huge fan of heels and it's hard for me not to wear them. Every time that I find a cute pair of heels online I don't even think about the heel height or how easy or hard it would be to walk with them, I just want them. I have this cute pair of white wedges from a brand called TAKEOUT, but it is almost impossible to walk wearing them. I remembered I found them online when I was looking for white pumps made of a non-animal-derived material and its price was perfect for my budget at that time. Since I got these shoes, I have worn them probably 6 times. It is not easy to walk in NYC with these heels, but I really like them and they complement some of my outfits really well. I needed a solution to my problem and I came across a product that helps me to wear my unbearable wedges; it is called "Sole Patches"
Sole Patches are a thin cushioned patch that sticks to the ball of your foot.The cushioning is made of Poron, a special material that's shock-absorbing, antimicrobial, anti-odor, and has moisture-repelling properties, making it a perfect solution to avoiding having sore feet at the end of the day! In other words, the Sole Patches are stickers that you can put directly on the ball of your foot or directly onto your shoe to avoid pain in your feet! The silhouette/ shape of this kind of shoe forces my feet to bend more than regular heels and all my weight is basically resting on the front of your feet - not good!. Basically, my permanent solution to finally make my white wedges wearable was to add the sole patches to the front of the sole of my shoe. I couldn't believe that these patches actually work and make my cute and unwearable shoe wearable again. The Holiday Party season is upon us! Avoid tired and sore feet and dance a little longer on the dance floor, or mingle a little longer at that party with this solution! Give it a try and let me know if they work for you.